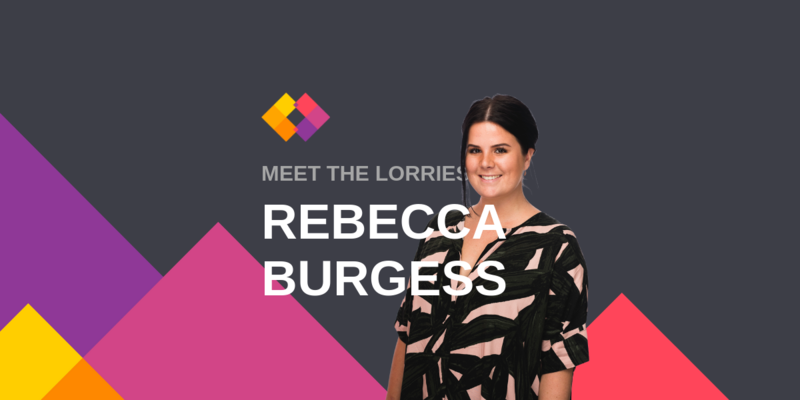 We sat down with Rebecca Burgess, one of the newest lorries in our London office. We already knew she had a knack for getting her tech PR clients noticed. Energetic, curious and, as we found out, a tap dancer as well. Here’s what she had to say about securing an entry-level PR job, finding success and learning from others. 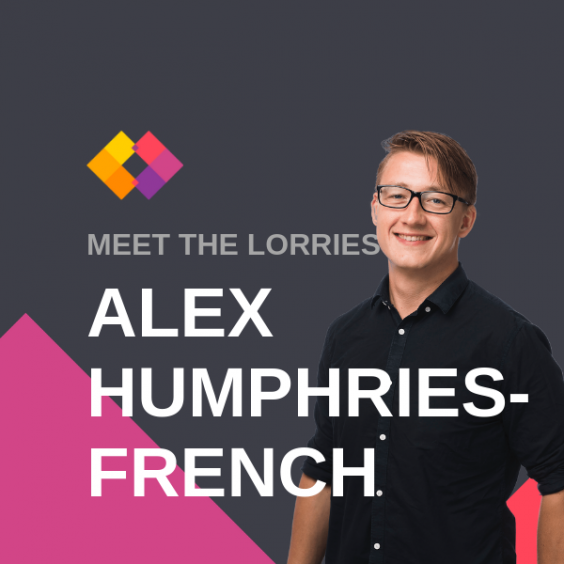 How did you get into b2b tech PR and find your way to the lorries? At university, I completed a year in the industry, working in PR and corporate communications at an advertising agency. That’s where I got a feel for PR, gained a basic understanding of what makes effective PR strategy, and learned what it’s like to work in an agency. The firm focused heavily on its technology capability and I was constantly in awe of what people there could do. 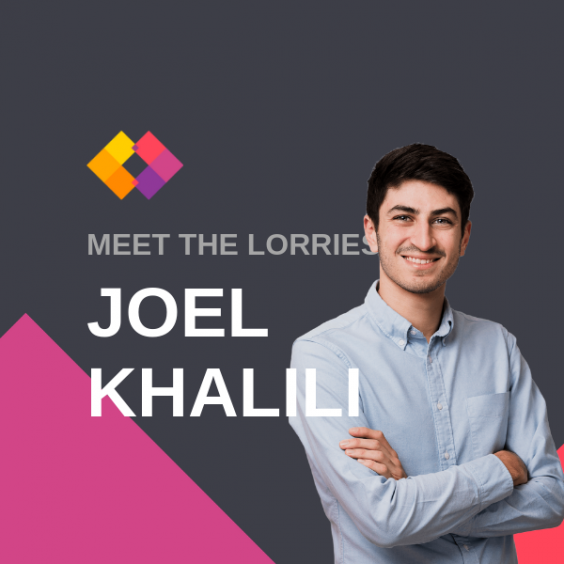 Part of my job was staying wired to the latest technology trends and news – so I really got stuck into the tech world and its fast-paced nature. On the final leg of my last year studying communication and media at Bournemouth University I got an email through from my course leader about Red Lorry Yellow Lorry looking to hire graduates. In the middle of writing my dissertation, I applied and here I am – four months and one degree later. What advice would you give to someone who is interested working in b2b tech PR? I’ve not been in the industry too long, but I would say that coming to grips with the terminology and jargon used is important. But it comes with time, and quicker than you think. It isn’t vital to know everything before going into an entry-level PR job in tech; it’s probably better to come in with a fresh mind so there’s space to learn about what your clients do. What is your favourite part of working in PR? I like how PR is unpredictable, fast-paced, and project-based. Most of all, I enjoy how PR is a team effort, and you get to learn from others. How would you describe your day job to a child? Clever talking. If it’s a child, let’s not overcomplicate it! PR is all about getting brands noticed – by the right people, in the right industry. To do that, you need to generate conversation, but the right type of conversation. I’ve thought about this, and embarrassingly, I have a lot of them. But I’ve narrowed it down to reality TV. I’m very curious so it’s great being a fly on the wall. I once did a pub quiz at uni that had a round called ‘z-list celebrities’ and my team jumped up the board quite significantly, thanks to my reality TV knowledge. Unfortunately, we went back down pretty fast. What’s something not many people know about you? Not many people know that I can dance. I trained and competed nationally in ballet, modern, and tap for 15 years from the age of three. I have a disastrous collection of leotards and costumes to show for it. I’ve completed all my exams for tap – but evidently, this isn’t the handiest skill to have in everyday life. As soon as I was legally allowed to start working, I was desperate to get a job. My friend and I got a paper round, truly baffled that we would be earning £20 a week – on top of pocket money! We were elated, until we actually had to do it. We delivered the papers every Wednesday after school and each took a side of the road. We used to sync our iPods so we could sing the same song across the road to each other. It’s quite tragic but it made it – almost – bearable. Before I went away for six months to work a ski season in the French Alps, I wanted to get a pub job for some casual work. I applied at every pub within a 15-mile radius. I hadn’t heard anything back until I got a call from someone asking if I wanted to go in for a trial shift. Dutifully, I accepted and turned up for my shift. When I arrived, a staff member showed me around, introduced me to the staff, and gave me an apron. The manager turned up late and I introduced myself – ready to work. She looked a bit dazed but I figured it was because it was early on a Saturday morning. The shift went well and I got the job. After my shift was over, I saw I had 10 missed calls from my sister. I called back thinking something was seriously wrong and she told me that The Sportsman pub had called to ask if I was alright as I hadn’t turned up for my trial shift. Turns out, I went to The Jolly Sportsman instead, a pub about 10 miles down the road. To this day, I still can’t wrap my head around how I managed to rock up to a pub, start working uninvited and STILL get a job. Just goes to show, if you don’t work, you don’t get. What are the three things you can’t live without? Music, online shopping and – as much as I hate to say it because it gives me a tough time daily – public transport. Interested in joining the lorries? Check out our current roles or get in contact today by emailing us at hello@rlyl.com.